This is my 2nd Skylake build I've done in the past year. This one was built for my girlfriend's 17 year-old son. I originally wanted to build a budget gaming PC since this will be his first time gaming on a PC vs. a game console, but I was told to build it like I'd build it for myself. Which I did to an extent, but I had a budget to stick with and decided to go with a non "K" processor, non modular power supply, and a mechanical hard drive instead of an SSD. The pictures are listed in the order in which I received the parts. I purchased 95% of the parts from Amazon and the GTX 1070 and M.2 NVMe were purchased through Walmart (of all places). If I were to do this over or make modifications, I would go with a 6600K processor, non-LED white fans or white LED light strip and change all those out to RGB LED lights since the white components will match whatever RGB color you choose. I don't have any good "final" pictures with the side panel on because we needed to ship this to her son and I didn't want to remove the protective film on the window. Oh and I also custom designed a front panel removable Overwatch sticker for him. 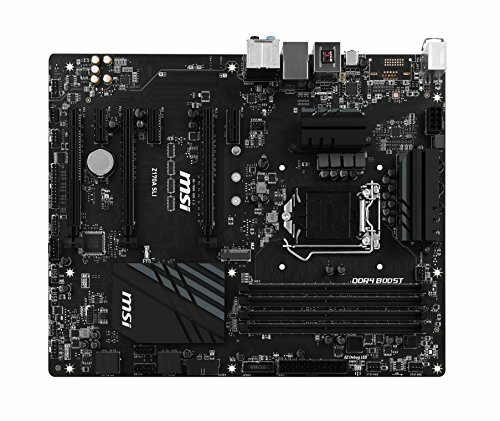 A very decent starter processor for gaming. 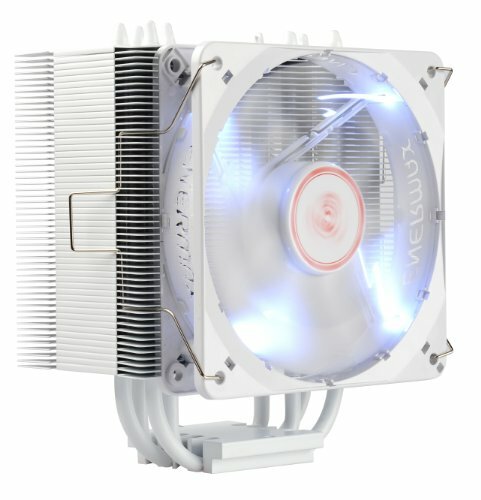 Probably the best all-white CPU cooler out there. It keeps the processor while under load, very cool. Great RAM that is all white. This was a super huge over-kill for this build, but I wanted to make sure he got the best. 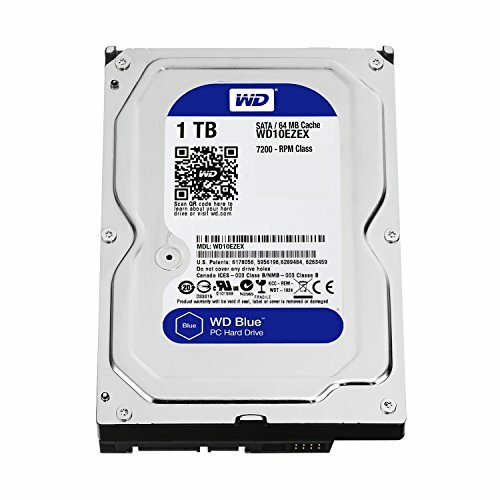 Best alternative for a budget gaming computer storage drive. I honestly wanted to get either the EVGA FTW or Gigabyte G1 Gaming 1070 instead, but under time pressure to get this done, it was all that Walmart had available at the time. 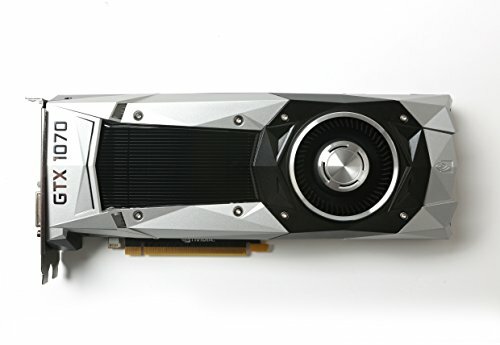 But the green LED behind the GeForce GTX is a nice contrast/compliment to the white theme and LED's. Decent budget case that is white. Was easy to install everything but the screws for this case are super cheap and feel like they'll break after unscrewing another 3-5 times. Chose this because of budget reasons and you can not see the PSU inside this case nor the cables due to the CableMod extensions I got. Because, like I said in my review, I wished I had got a Gigabyte G1 version and not a founders addition. Has nothing to do with the GTX 1070 in general. And this build would be better with a card with open air cooling fans versus the rear exhaust type which is typically better in a small form factor case. Damn son. That looks great! Thanks! The case is nice looking, but it honestly feels cheaply made. very clean. where do you get the braided cables? 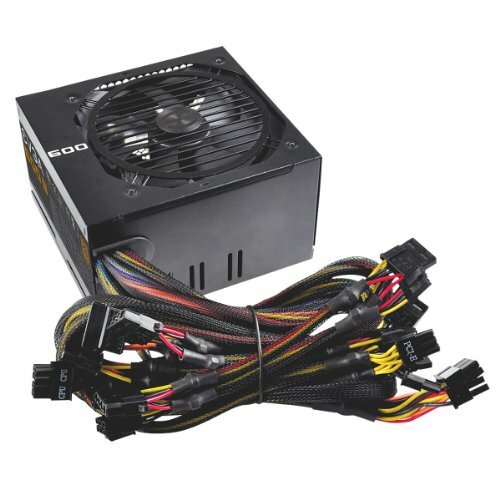 are they full length to the psu or just braided extenders? Awesome Build! 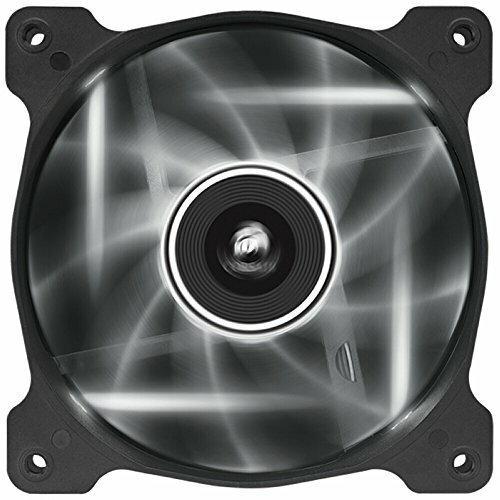 I have a question is my build good for my first time i order my parts Wednesday of next week. What are you using the build for specifically? If just gaming, then save $100 by going with an i5 instead of i7. And this is a personal suggestion, I'd go with a different cooler than the h100i. 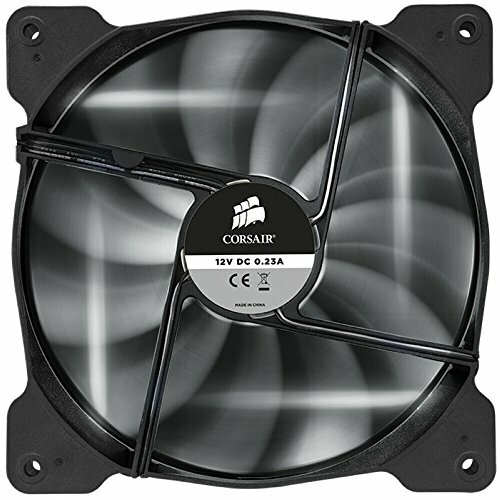 Looks like your sticking with Corsair, so I'd say one of the newer versions, v2 or the GTX. Plus, they're $30 cheaper. It's for gaming and editing for youtube. Does the v2 come with pre applied thermal paste? I want to say yes. The v1 did. Either way, you should clean it off an apply a better paste. Don't you need special equipment to clean it off? Rubbing alcohol is really all you need. I just heard that the stock one is very good. This is beautiful, and the pictures you took (and the amount) are just as amazing. On behalf of a guy whose never built a PC before and is about to construct the exact same build, thank you so very much. This is going to be a huge help. In about a week's time I'll be building almost the same rig. I just ordered the last pieces and I gotta say, although I've done a ton of research and am confident, I also feel a small pit in my stomach, hahaha! Excited but super nervous. Superb stuff! Hopefully I can obtain a modicum of the finesse found in these pics and in that build. Hay love the computer. I have a very similar machine, same case etc. i have to get the cpu cooler is all, what is your experience with this basic one, is it good. would you go for another one. 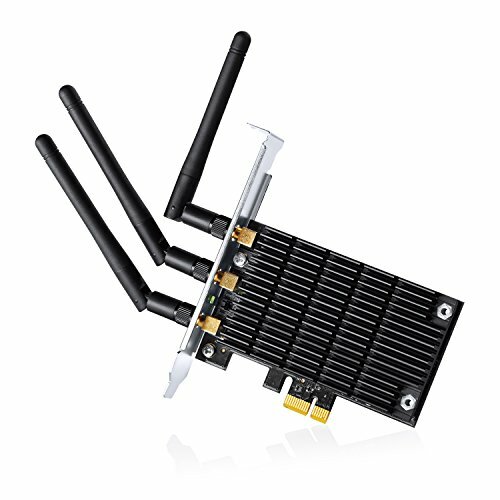 im worried about install and performance mainly.